So much has been going on at home I feel like I can't comprehend it all to even put into words here. I think this last few weeks of winter are taking a toll on my mood... I was talking with a friend the other day and she mentioned feeling dumpy.. the perfect word for winter blues cuz' I am feeling dumpy too. On a brighter note, I have a cute Fab Friday share for Tiddly Inks. 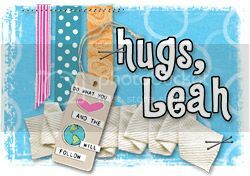 Go check out the other Gal Friday Inspirations at Tiddly Inks! Sorry you have been in a funk :( I hope everything is ok soon! I loveeeeeeeee your card! LOVING the bright, happy colors and loveeeeeeeeeeee all the hearts!! This is the CUTEST Eva'!!! 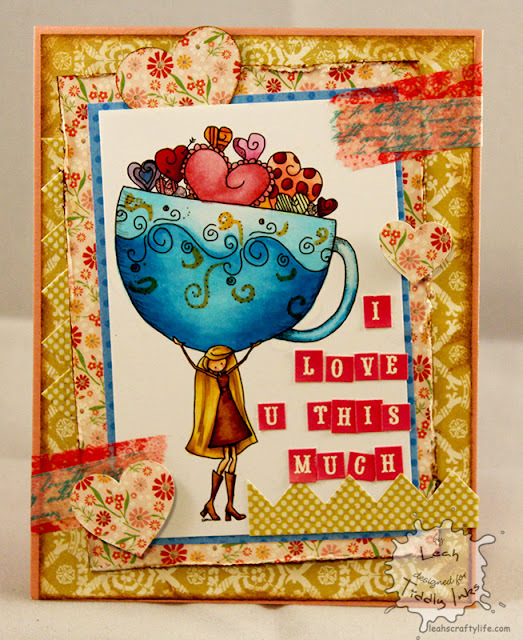 I love the colors, the image is adorable....great card!! P.S. We all get in funks, I get it....hope everything gets better!! Unlock the secrets Blog Hop!! Pierre has captured our hearts!